The kids have been very content just hanging out at home this weekend. For the most part they have played nicely together. 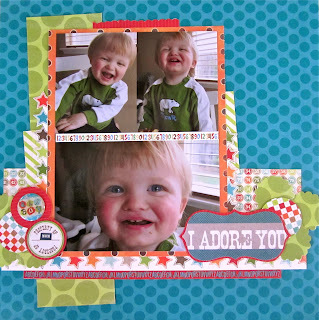 With Josh still gone and happy kids, I have been able to scrapbook and participate in this fun online crop. 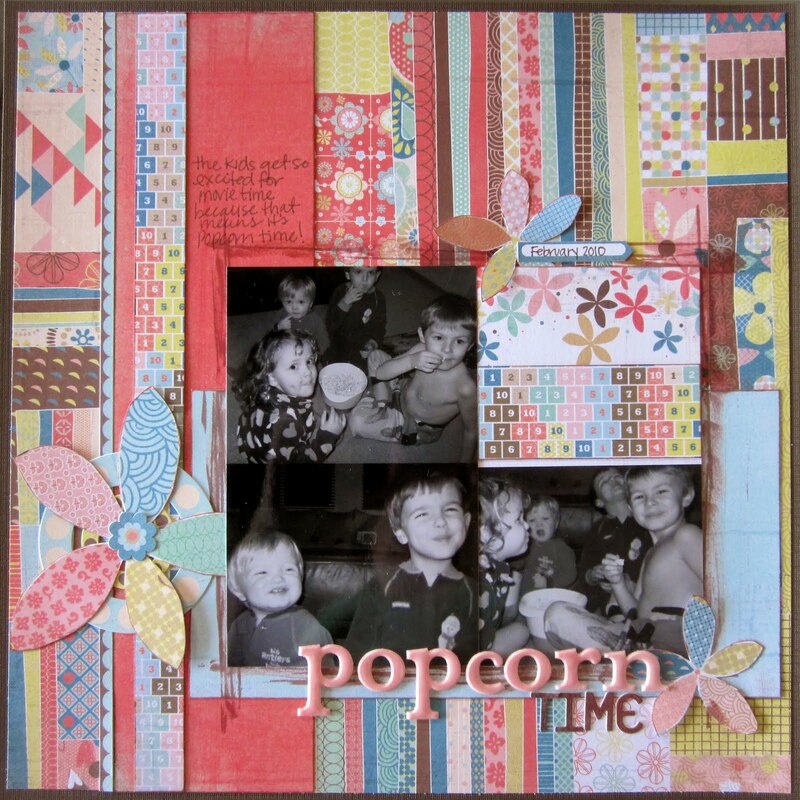 I have finished 4 challenges so far and have finally started scrapbooking 2010! I love how these pages turned out. The kids had fun helping pick out papers to go with their pictures.